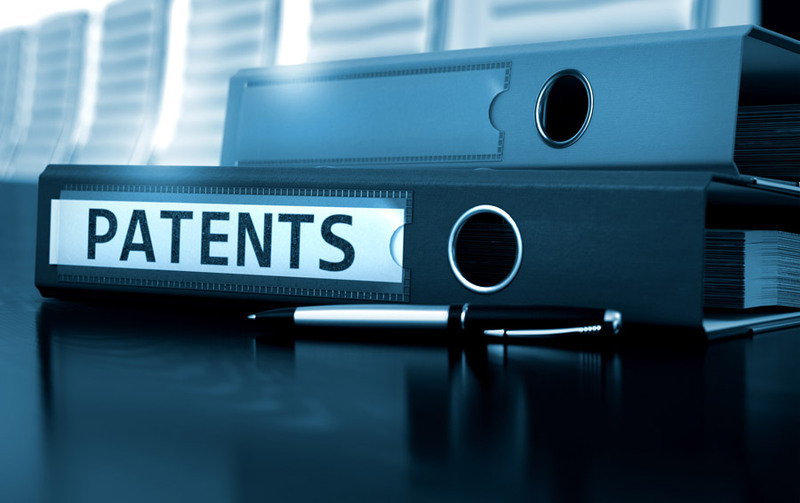 A patent is an essential tool of protection, which allows holders to protect their creations and defend the innovation which characterizes such creations, in any technical field. It is an exclusive right, which allows to implement the invention and to profit from it in a specific geographical area and within a certain period of time (20 years from the filing date), preventing unauthorized third parties from producing, using or selling such an invention. Only new inventions which involve an inventive step and are capable of industrial application can be patented. A patent is filed on behalf of its owner (usually a Company) and must indicate one or more inventors who contributed to give birth and to develop the creative idea upon which the invention is based. The exclusive rights and the economic rights over the invention can be exploited directly by its owner, or they can be transferred totally or partially, in the form of license or assignment, upon payment, for example, of royalties, or upon other forms of trade agreements between the parties.